Please could you help me find a map? 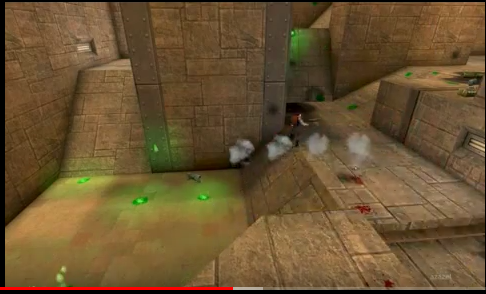 Its the 1v1 looking map in the Phoenix Alliance UT movie - a few screenies below. 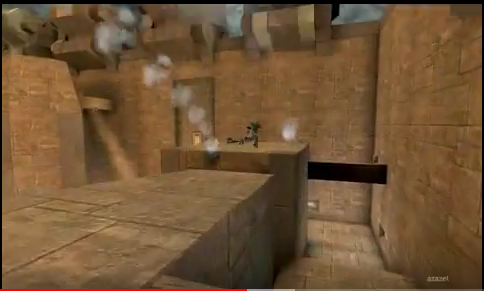 I actually had this map years ago but have since lost it and cant recall its name. It seems to be dm-p4ce. Jus wanted to post back and say thanks for finding the map, its now on my server and I love it! Looking for the DM tutorial map now as well but for online play.